Are you looking for an edgy, interactive, fun addition to your Christmas Party? An innovative alternative to the conventional, out-dated photobooth experience? 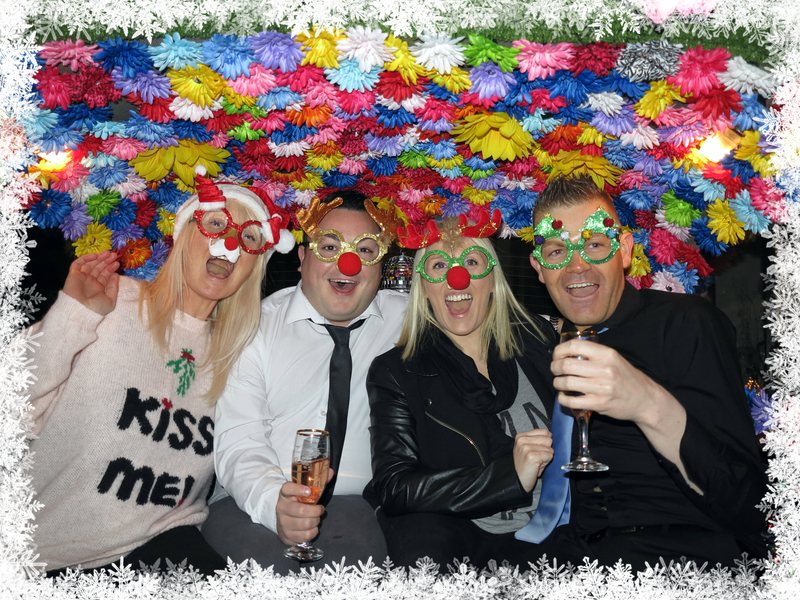 Why not choose FunkyCam for your Festive Celebration – our unique photo-booth promises to provide hours of fun for you and your guests! All photo’s & key-rings are instant – ensuring your guests leave with a timeless memory of the night. Get in touch today – we would love to talk you through our Christmas Packages.